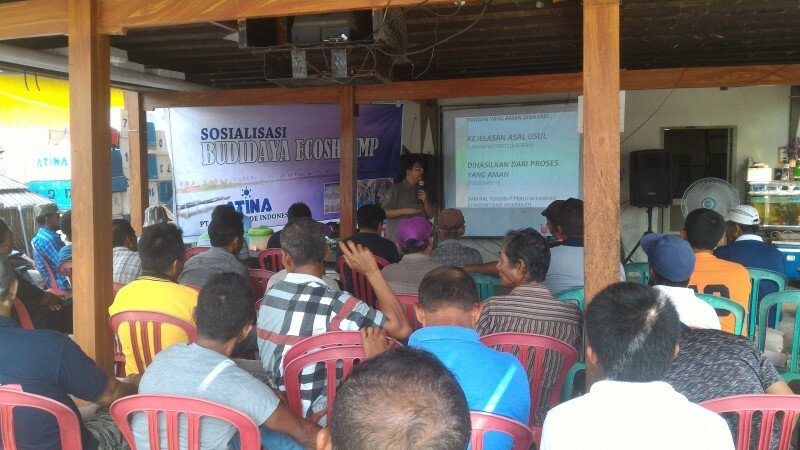 Traditional farms that are managed from generation to generation by promoting environmentally friendly cultivation without using add..
Increasing sustainable cultivation results according to.. 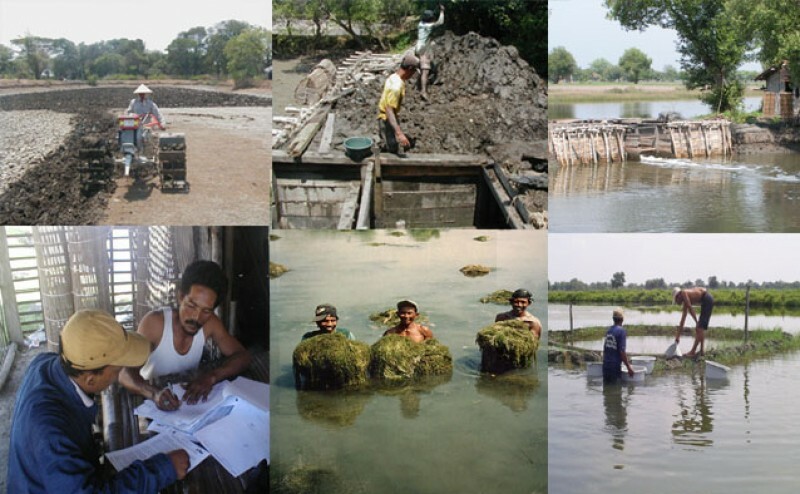 The economic improvement of pond communities is very important to continue environmentally fr..
PT. 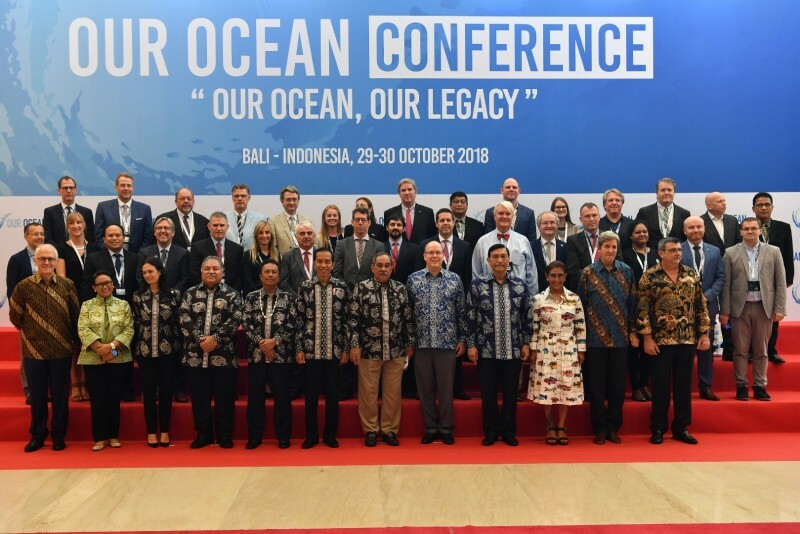 Alter Trade Indonesia actively participated on the fifth Our Ocean Conference in Bali on 2..
PT. 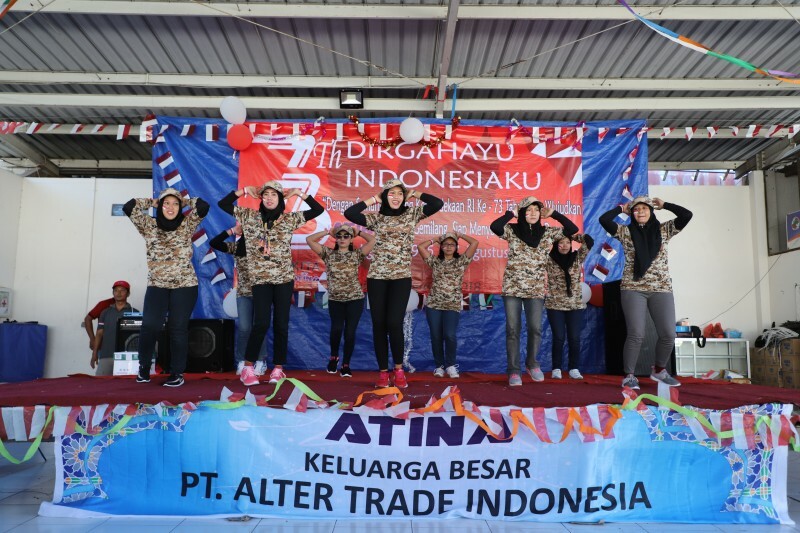 Alter Trade Indonesia once again fosters car.. 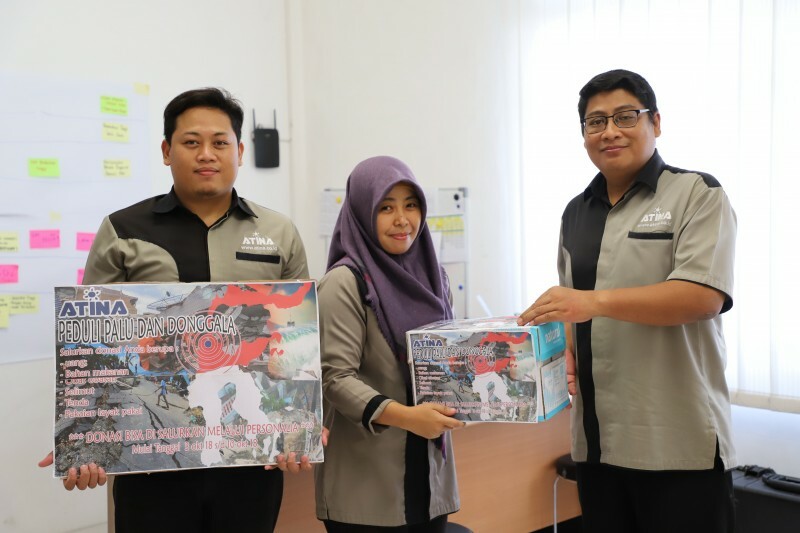 The Employee Health Examination Program takes place every year as part of government regulation to monitor the health conditions of e..
Commemorating the 73rd Independence Day of the Republic of Indonesia, the big family of PT. 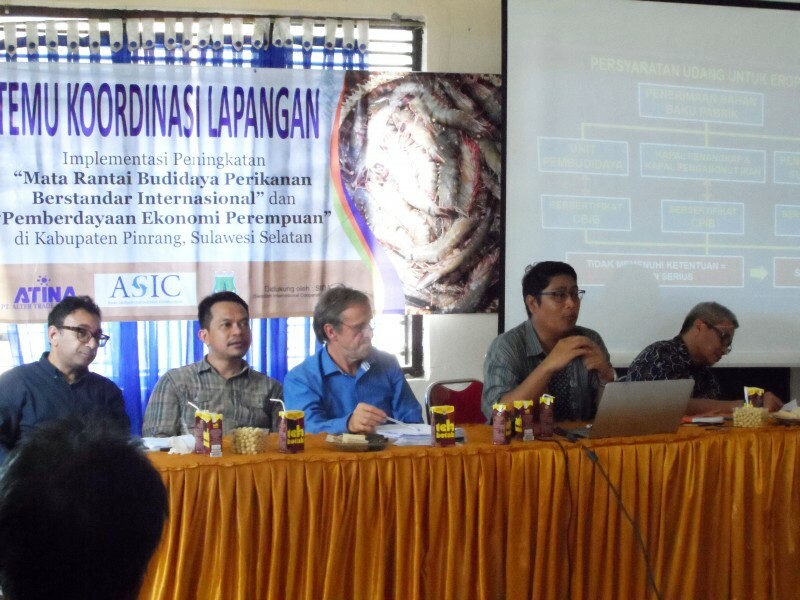 Alter Trade Indonesia organizes various ..